Grant offers have been returned to the applicants! It’s time to stART our countdown to launch! Join us at stART, Sunday, March 24th 3-6Pm at the ART FACTORY. Respond to our Facebook event here. stART is Element 11’s PreCompression Event. This is your first chance to check out the incredible projects you’ll encounter on the lunar surface. Artists will be ready to tell you more about their visions. Help them out by dropping tokens in their jars, and we’ll give them a dollar for each. person. 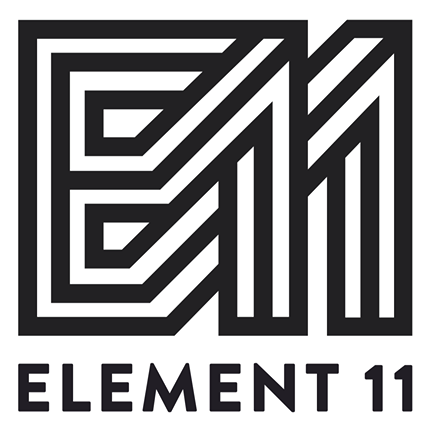 The Element 11 Town Hall will be held at the beginning of this event, so don’t be late! this form filled out, so our thriving city can begin to take shape! Apply for theme camp placement here! Element 11 Mutant Vehicle Registration is open too! Show us your freaky freaky art cars. Apply for mutant vehicle registration here! Solstice Weekend will be upon us soon!